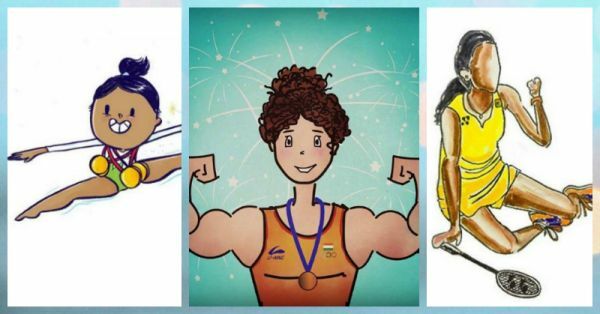 Indian Girls Are Killing It At The Olympics & We Are SO Proud! We are SO proud of all the Indians who are participating in the Olympics this year at Rio. 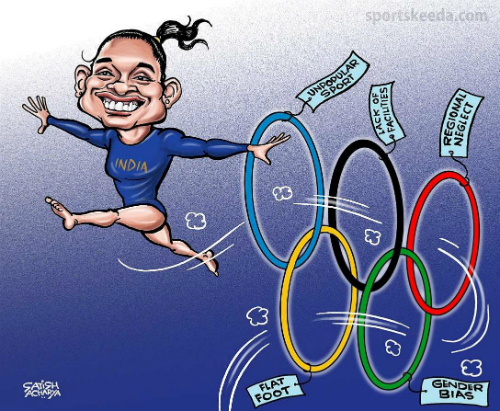 Not just men, but Indian women are making the whole country happy after performing beautifully at this year's Olympics. Dipa Karmakar bagged fourth position in Women’s Vault, Sakshi Malik won the bronze medal in the 58 kg category and now, P.V. 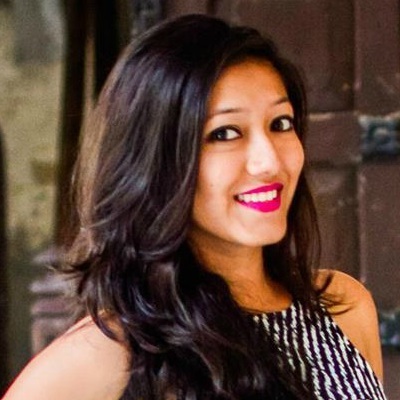 Sindhu is in the finals of women’s single badminton. Could it get any better? We can’t thank our athletes enough for taking India to international borders and proving that there is nothing that Indians can’t do. 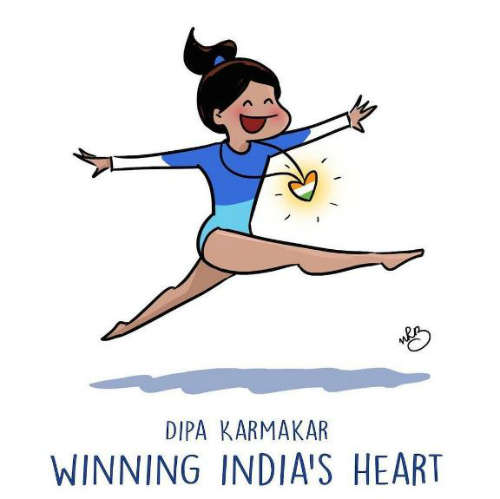 To congratulate our super talented athletes, artists from all over the world are sending their love in the form of different illustrations and memes. So here we bring to you a compilation of the all the super cute artwork we could find across different social media forums. 2. 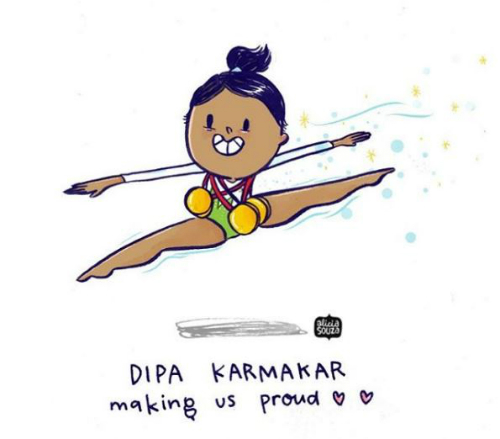 Because Dipa left behind all the stereotypes and flew so high! 3. Who said women can’t wrestle? 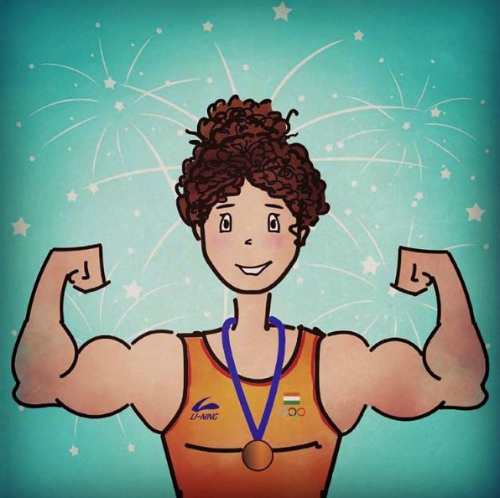 Look at our Indian gem, Sakshi Malik. Satish Acharya’s version of Sakshi’s “Rakshabandhan” is totally on point! 7. 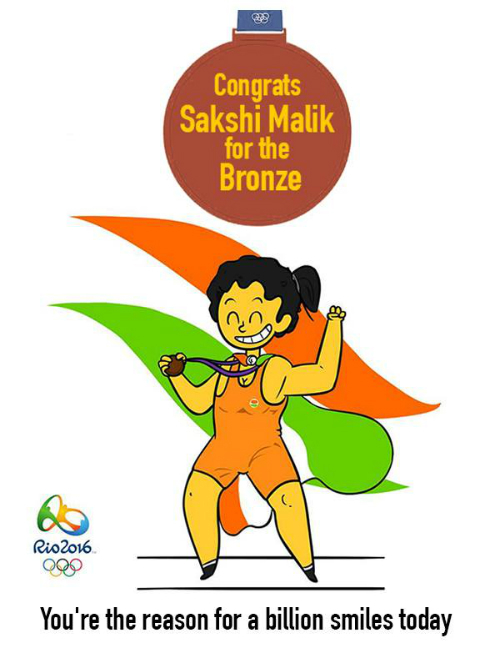 Because Ms Malik is our country’s strength! 8. Last but not the least, we can’t wait to watch P.V. 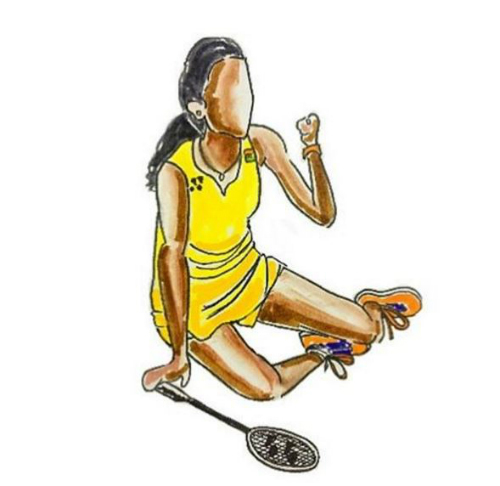 Sindhu’s match tonight! !